Dr Ursula Schinzel, Doctorate in Business Administration, recognized teacher with Unicaf University, with Partners: University of Nicosia Online and Marymount California University, Unicaf.org, Online Education, and languages and management teacher with EVAtraining Luxembourg, and also independent sports teacher with Sports pour Tous, Ville de Luxembourg. She studied international business, management, and human resources in London (UK), Paris (France), Saarbrücken (Germany) and in the USA. She held different positions in leading American and European multinational corporations in the Grand Duchy of Luxembourg. 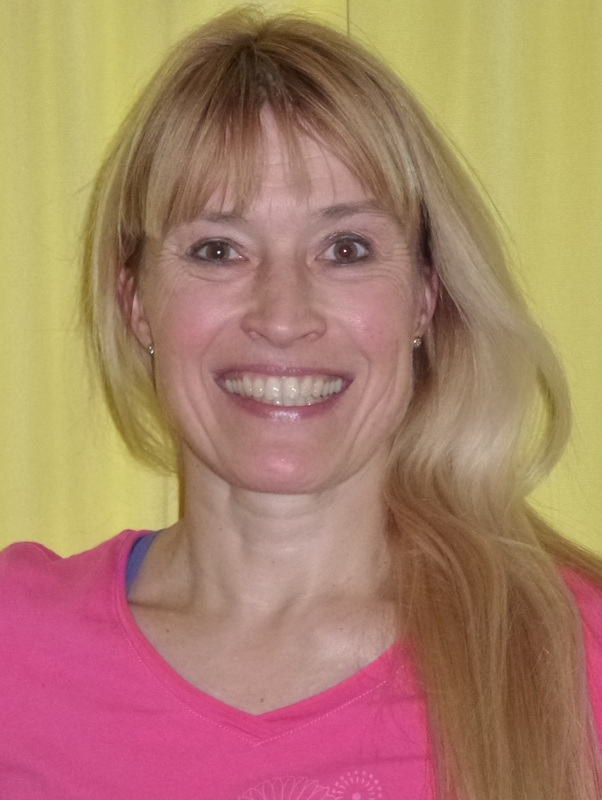 She has been language teacher and sports instructor for many years. She publishes articles and books and delivers lectures at international conferences (Academic OASIS, AIB, BAM, EIASM, EIBA, EURAM, EUROMED) in German, English, French, Italian, Spanish and Luxembourgish. She is author of the following books published by Frieling-Verlag Berlin: „How to get a Doctorate – and more – distance learning“ „Quelles compétences à l’international – ou – Pourquoi les luxembourgeois sont-ils heureux?“ and “Challenges of our times”, and the article, published by Journal of Customer Behaviour: “Why are people in Luxembourg happy?”, and “Multinational Luxembourg…” JSIS and “Hofstede in Luxembourg”, Journal of Strategic and International Studies, JSIS. She is member of the editorial board of Journal of Academic Oasis (former Journal of Strategic and International Studies) JOASIS, JSIS and of International Journal of Organizational Analysis IJOA (Emerald). Her dissertation topic was “Hofstede in Luxembourg – an intercultural comparison of Luxembourg with France and Germany – Applying Geert Hofstede – In collaboration with Lindab”. Her research is about intercultural comparison, cultural differences and dimensions, applying Geert Hofstede who contradicted Maslow, Herzberg and McClelland. Her research is about international business, cross-cultural collaboration, and happiness at work. She is involved in several research projects with several renowned professors, one of them is researching happiness in Luxembourg, using SPSS, Excel, Logistic Regression. She published this book chapter in Springer Verlag in 2017: “How to Educate Multicultural Managers? The Example of Luxembourg”. In: Rozkwitalska, M., Sulkowski, L. & Magala, S. (Eds.) (2017) Intercultural Interactions in the Multicultural Workplace. Contributions to Management Science. Springer International Publishing Switzerland. DOI 10.1007/978-3-319-39771-9_16 http://www.springer.com/gp/book/9783319397702. available on www.amazon.de. “Quelles compétences à l’international – ou – pourquoi les luxembourgeois sont-ils heureux” in May 2014 in French. She is invited to several conferences to present the results of her research: Academic OASIS, EIASM, EURAM, EuroMed, AIB-UKI and BAM in 2013, 2014, 2015, 2016 and in 2017. More conferences are planned. She is collaborating with renowned researchers, such as Geert Hofstede, Marijke de Mooij, Donnel Briley, Brat Kirkman, Harry Triandis, Peter Smith, Moshe Banai and Peter Sharp, and has been invited to the University of Sydney and the City University of New York to meeting about my research. ‘Turkish Managers Attitudes toward Questionable Negotiation Tactics – A comparison between Turkish people living in Turkey with Turkish people living in Germany’. ‘Negotiation Techniques in France, compared with Luxembourg and Germany’. ‘Storytelling and Knowledge Management: Why are stories beneficial?’. and ‘Language as Identifier – Happiness in Luxembourg’. With German and Luxembourgish nationality, she is fluent in German, English, French, Luxembourgish, Italian and Spanish. An article about “Why are People in Luxembourg Happy? Language as an Identifier of Culture in the Grand Duchy” was published in Journal of Customer Behaviour. She is Guest Editor with a Special Issue by World Review of Entrepreneurship, Management and Sustainable Development ( http://www.inderscience.com/info/ingeneral/forthcoming.php?jcode=wremsd ) where she also published An Analysis of Cultural Shifts The examples of Luxembourg, France, Germany. Other publications are with PassaParola (in Italian) and with Freiraum (in German).